ThePrintMobile is Kylen Blom’s newest project. 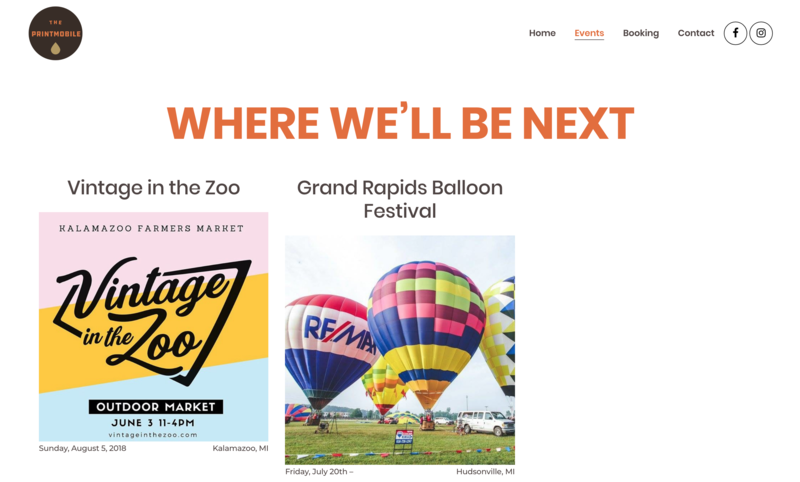 After winning the Grand Rapids 5×5 night, Kylen took the funding and purchased a new van to be renovated into The Printmobile, a mobile t-shirt printing shop. 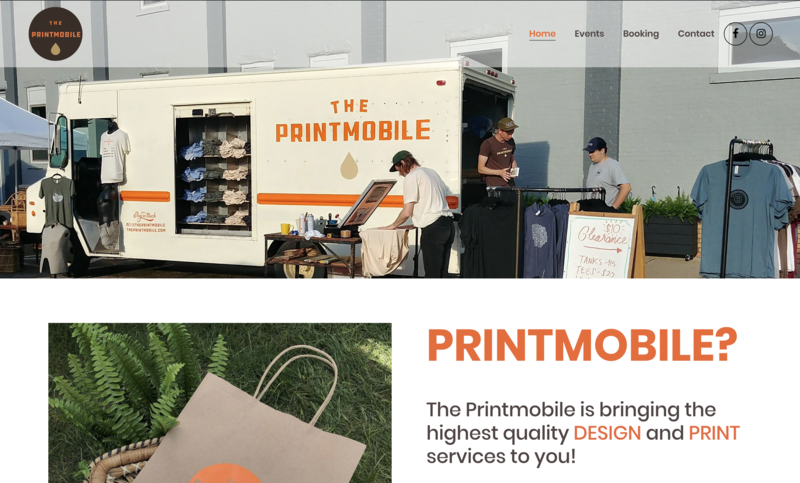 You can find The Printmobile by tracking them down at their next event on their website. This website was authored by the Blom Studios team with the goal of developing The Printmobile brand. 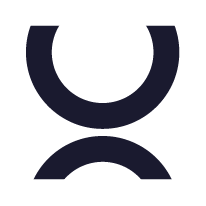 We aimed to connect social media posts and blog posts to increase traffic and generate exposure. 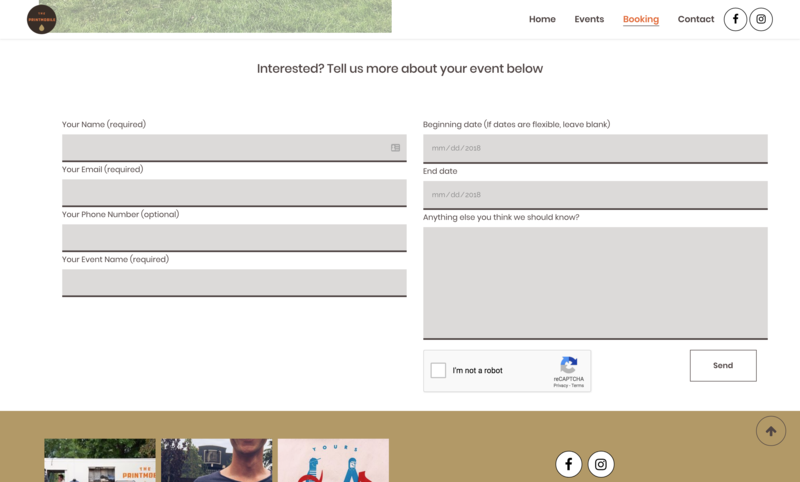 It also is maintained on a weekly basis to update the events and make sure new visits to the site get up to date information if The Printmobile is coming to their area.